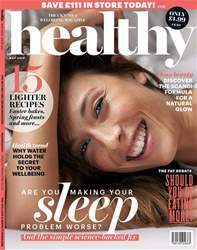 Digital Subscriptions > Healthy Magazine > May-19 > WHY DO PLACEBOS WORK? Have you thought about your sleep recently? It’s one of the key pillars of our wellbeing, which is why we’ve delved into all things bedtime this issue. Inside, you’ll find simple, science-backed fixes to all your sleep worries, from insomnia to snoring, plus our body clock training plan and moves to help you snooze. 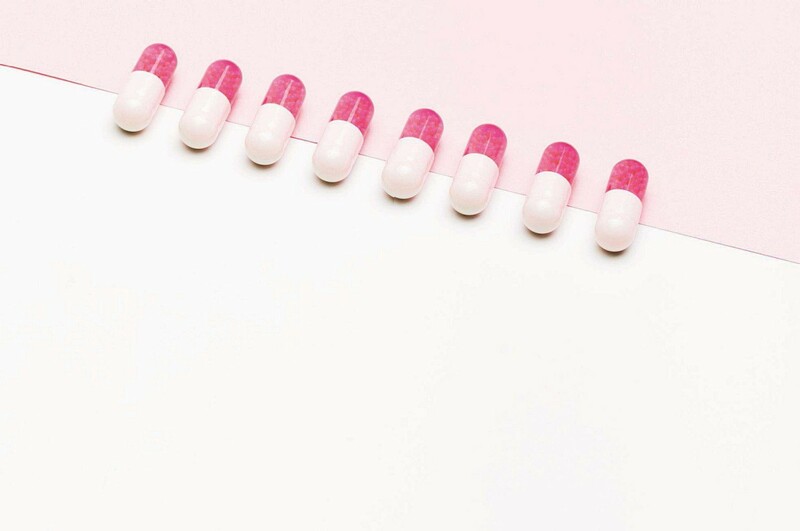 We investigate whether fat really deserves its bad rep, uncover the intricacies of the placebo effect, and explore 2019’s biggest wellness trend: blue health. Plus, our food section champions light Easter bakes, three beauty experts dish on their bedtime routines, and Jess Ennis-Hill talks family and fitness since retiring. Find all this and more in the brand new issue of Healthy! ARE WE WRONG ABOUT FAT? ARE WE REALLY SUFFERING A SLEEP CRISIS? SHOUD I EAT MORE PROTEIN?